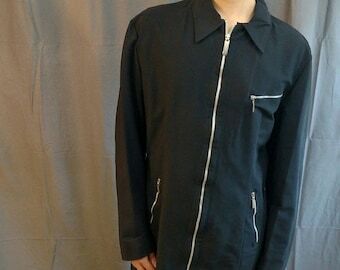 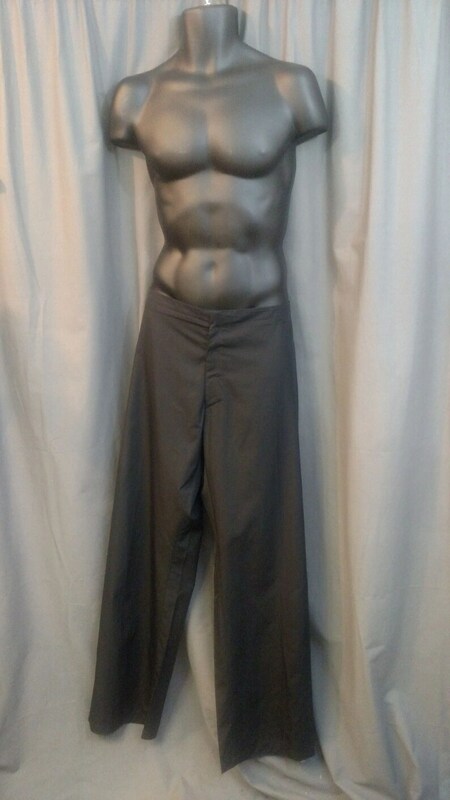 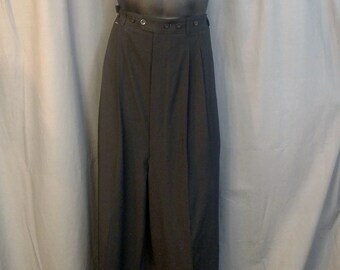 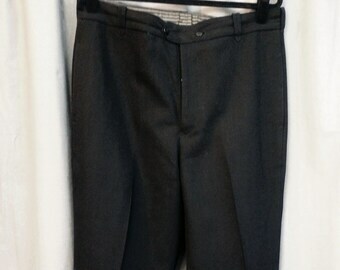 Excellent Pair of Cotton casual pants by Jean Paul Gaultier. 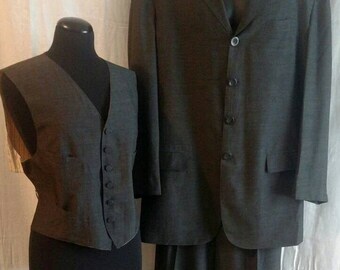 Excellent Condition: Perhaps worn once. 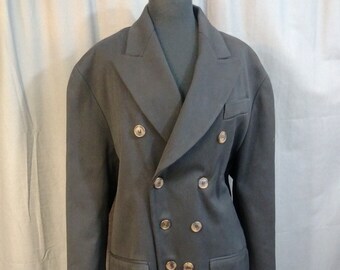 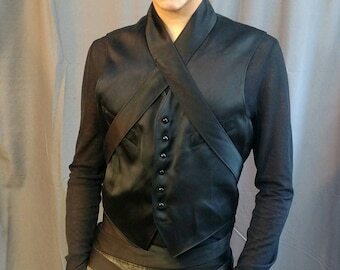 Own a piece of Fashion History!